Your charity tandem ride sounds like it could be a fun adventure! Depending upon where you will be stopping along the Kyle of Sutherland, there are train stations in the villages of Ardgay, Culrain and Invershin where you would be able to take a train to Inverness. You can check train times for the day you wish to travel here. If you finish your bike ride in Bonar Bridge or Invershin, bus service 900 would take you to Tain, where there are buses and trains to Inverness. From Inverness you would then be able to take a Scottish Citylink coach to Fort William for your car. You might also find the TravelineScotland journey planner useful when travelling by public transport. Hopefully this helps you plan your return journey...good luck with your bike ride! 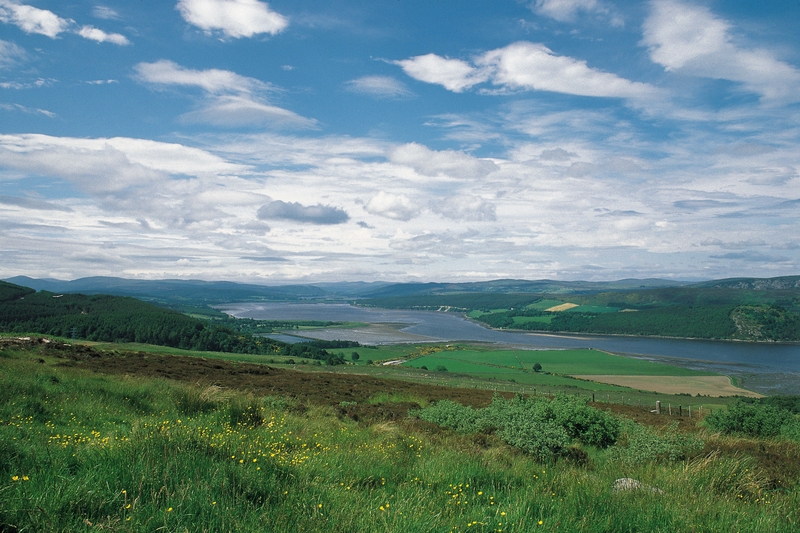 The Kyle of Sutherland is a beautiful area and you can find some more information about the region on this section of our website. After passing my driving test a few years ago I decided to go on a wee road trip to the north and followed the road from Alness to Bonar Bridge when I came across the Struie Viewpoint...I have to say the view over the Dornoch Firth was outstanding! © VisitScotland / Paul Tomkins, all right reserved. VisitScotlandAngela's post is really very helpful for me and surely this is going to be for all others too. So have a good time there and keep sharing like this time a lot. i will love t go through it soon as possible.